How Far is Keystone Vista? 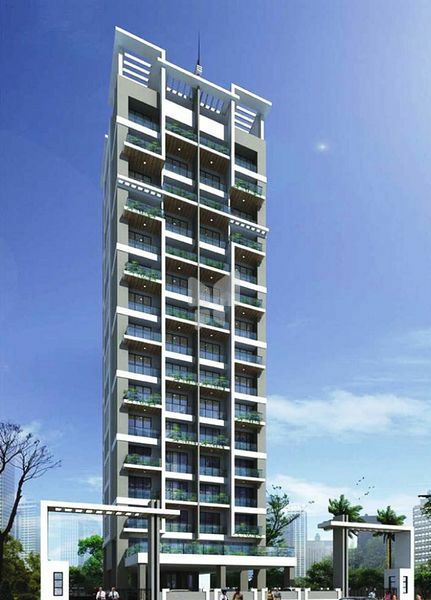 Keystone Lifespaces Pvt Ltd has launched yet another Project in Navi Mumbai. Keystone Vista is located in Kharghar. Keystone Vista presents you a choice that is a dream for many. golf- a world traveller's game, a corporate extravaganza and a high profile signature of the person arrived in life. a perfect way to spend the weekend with the pristine landscape sculpted with an international planning. Granite kitchen platform with parallel service platform. Designer Tiles up to full height in bathroom with branded sanitaryware. Concealed plumbing with branded C.P. fitting. Geyser connection in all bathrooms. Paneled European styled doors in every room with elegant handles and locks. Powder coated sliding windows with tinted glass. Mosquito net protection in all windows. Granite window sill with half round moulding. Plastic paint of premium quality on interior walls. Pure Acrylic paint of premium quality on exterior walls. Branded concealed copper wiring with MCB / ELCB. Telephone, television & Internet points. Structurally Earthquake resistant R.C.0 Structure.